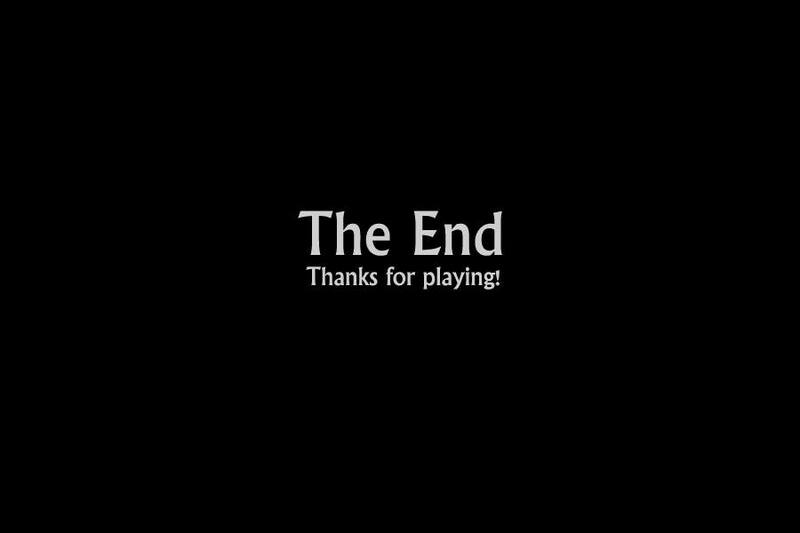 The End Thanks for playing. If brighten you will see on it "The End?" . HD Wallpaper and background images in the Five Nights at Freddy's club tagged: photo.